Catch it onstage in 2018! (SPOT.ph) "Walang himala!" 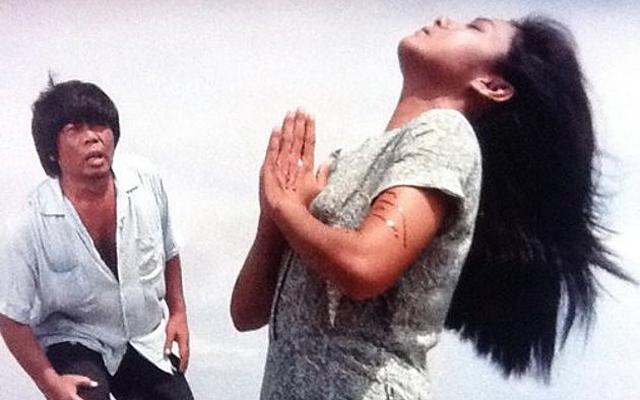 from the 1982 film Himala is one of the classic lines that shaped Philippine cinema. So important was the movie's contribution to our culture that in 2012, ABS-CBN Restoration Project restored the film from a grainy and deteriorating reel to a high-definition copy that the current and next generations can enjoy. A musical adaptation was staged by Tanghalang Pilipino at the Cultural Center of the Philippines in 2003, then again in 2013 by the Philippine Educational Theater Association as a musical concert. And in 2018, The Sandbox Collective will be restaging the musical version of Ricky Lee (writer) and the late Ishmael Bernal's (director) cinematic masterpiece. 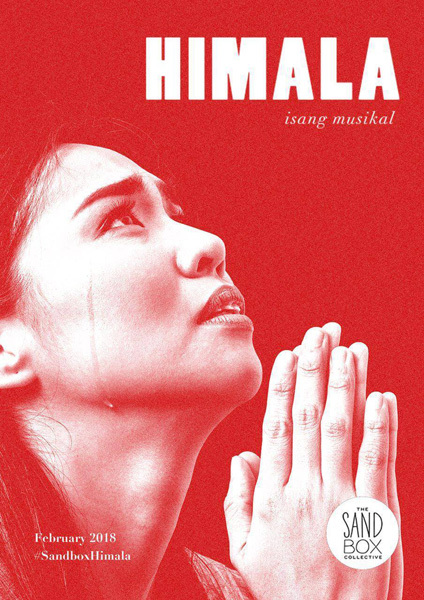 Himala, The Musical will be staged at Power Mac Center Spotlight in Makati City in February 2018. It will feature Aicelle Santos (Rak of Aegis, Maynila sa mga Kuko ng Liwanag The Musical), Bituin Escalante (Dreamgirls, Once On This Island), Sandino Martin (Dagitab, Changing Partners), and many more. 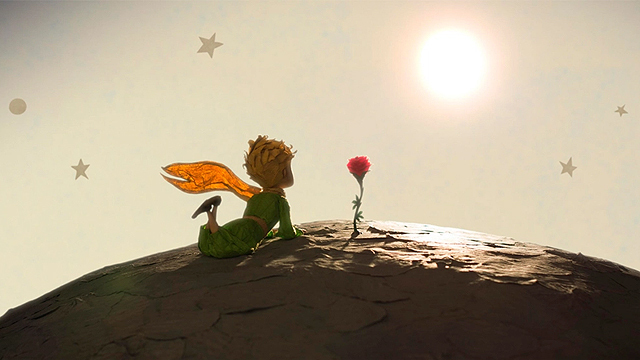 The script is still by Lee with music by Vincent de Jesus and orchestration by Jed Balsamo. 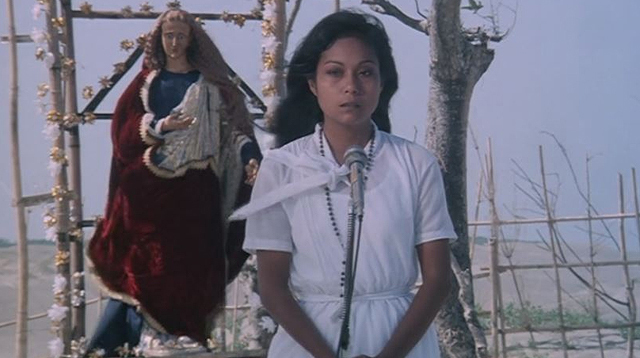 Himala follows the story of Elsa (originally played by Nora Aunor) who reports seeing an apparition of the Blessed Virgin Mary and being able to heal the sick in their small town of Cupang. Local and foreign patients, tourists, and reporters then start arriving in the otherwise ignored community. An epidemic spreads and the once bustling town returns to its sleepy state. "Walang himala! Ang himala ay nasa puso ng tao, nasa puso nating lahat! Tayo ang gumagawa ng mga himala," Elsa eventually reveals. For updates, follow The Sandbox Collective on Facebook. 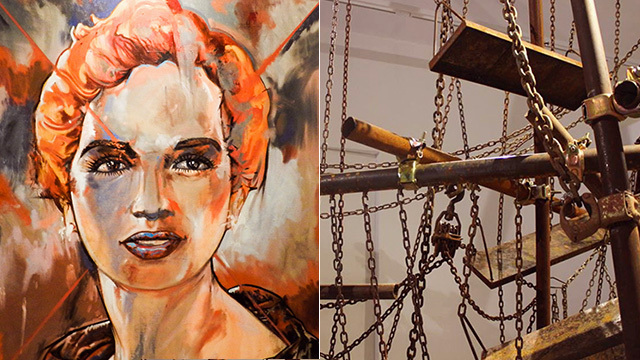 This Exhibit Will Make You Laugh and Cry About Politics...Because Who Wouldn't?